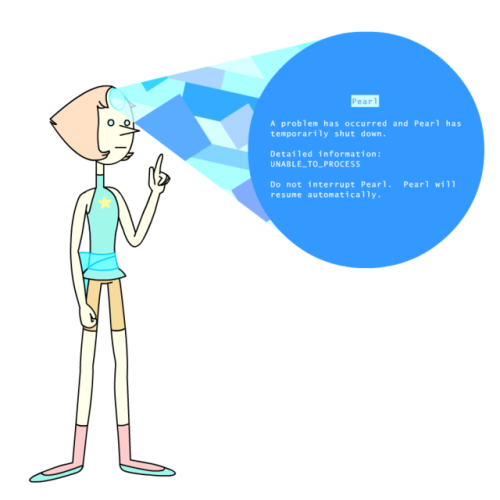 How connected to technology do you think Pearl is? She was able to just basically plug her hands into the Homeworld ship and control it. Could she form a mind link or somehow use her body to communicate with Earth tech like computers? Or is our technology not advanced enough for that?